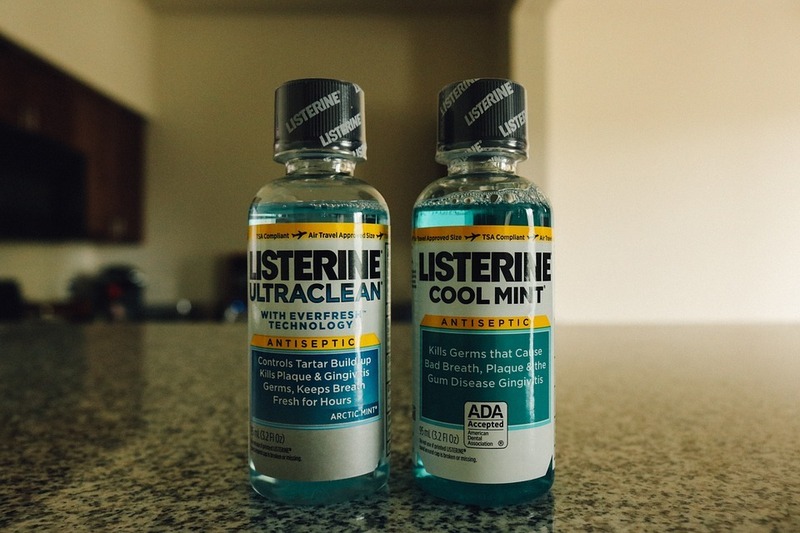 It might be a surprise to you but the care of your toothbrush is extremely important. In fact, it is almost as important as the teeth cleaning process itself. Once you have finished your morning brushing and flossing session, you will most likely throw the used floss out with the trash but certainly not the toothbrush. Many people may leave it dripping wet on the side of the hand basin ready for its evening clean. That is what you certainly should not do. One of the reasons you clean your teeth in the first place is to rid them of the plaque and harmful bacteria that thrive off it. 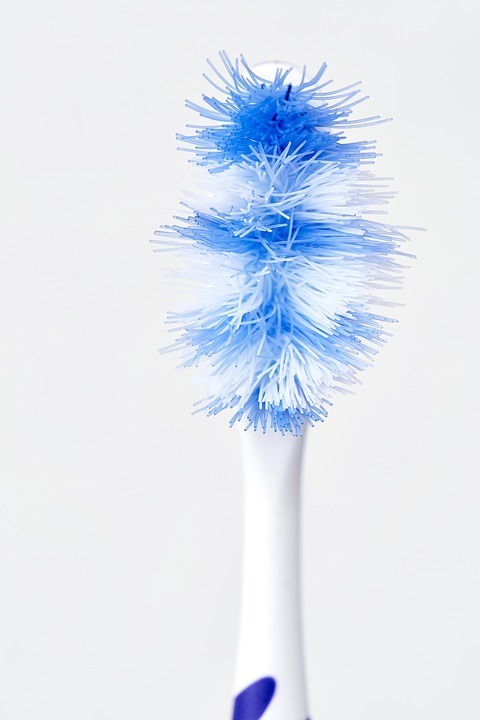 Bacteria just love moist places and there is no better place than on the bristles of a toothbrush. You can easily stop this happening by buying a toothbrush holder that can be hung up in a convenient location where your toothbrush can drip dry. Often this doesn’t happen between the two daily teeth cleaning activities, so a way around this is to purchase two toothbrushes – one that can be used in the morning and the other at night. 24 hours is plenty of time for a toothbrush to become perfectly dry and ready for use. If you are not certain about how you should look after your toothbrush and you require advice, then arrange a consultation with Team Demas Orthodontics to discuss your needs.